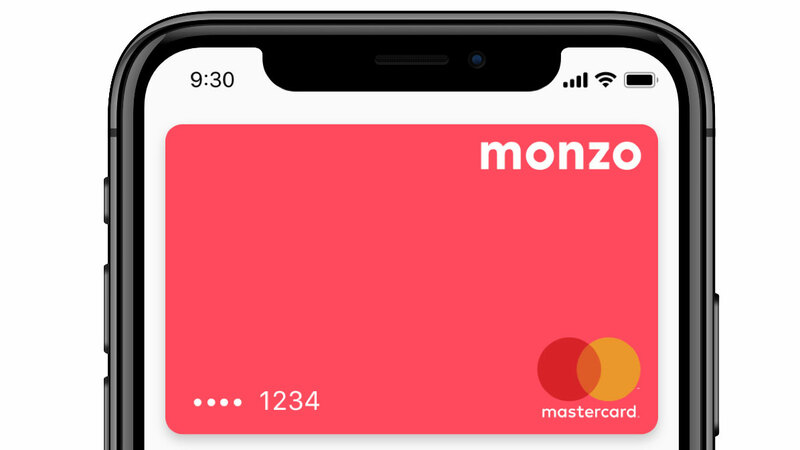 100 businesses get access to a new kind of Monzo account. The new Monzo Business Accounts are partnering with sole traders and limited companies alike, with interested parties also able to join a waiting list through Monzo&apos;s website. There&apos;s no news yet on when a wider launch will happen, but the company appears keen to keep the ball rolling as quickly as possible.